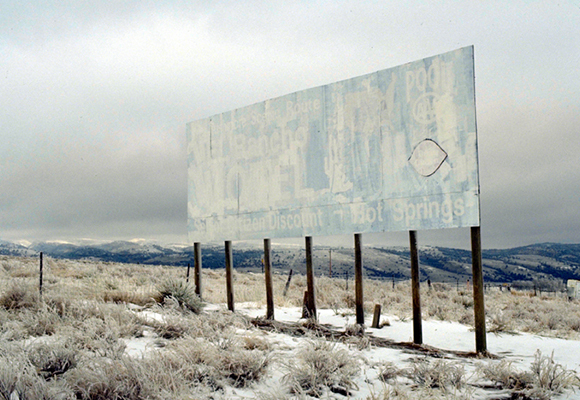 The title of this on-going series takes its name from a non-existent freeway: Interstate 50. 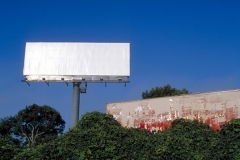 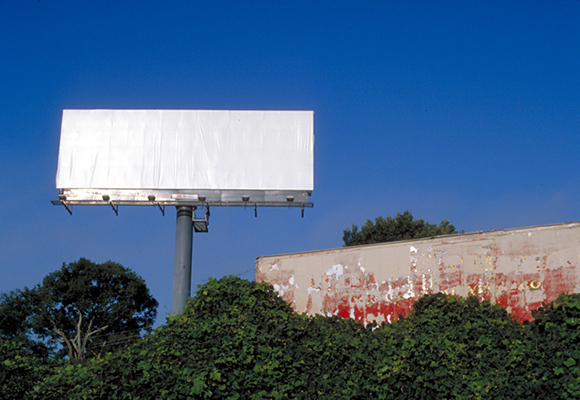 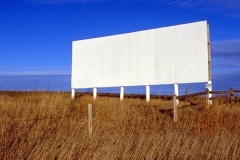 These images of blank billboards serve to document my travels through undesirable territories- undesirable at least from an advertiser’s perspective. 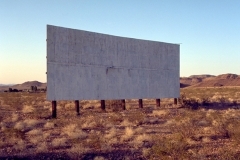 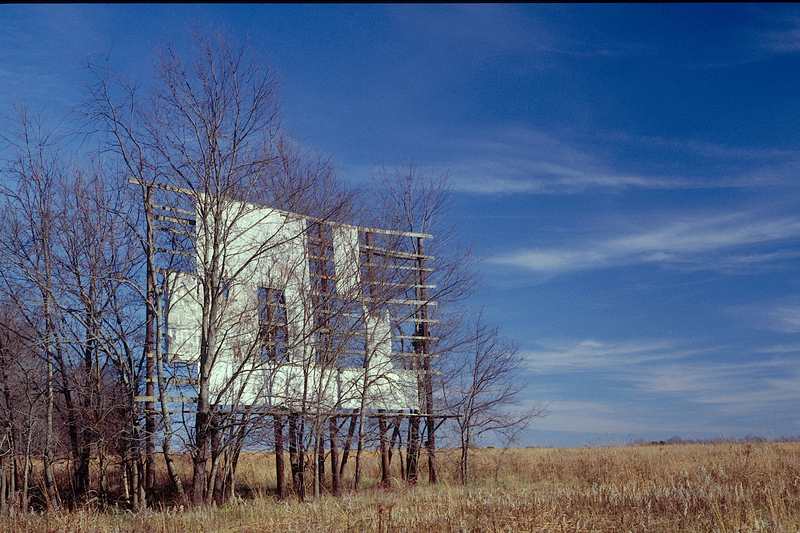 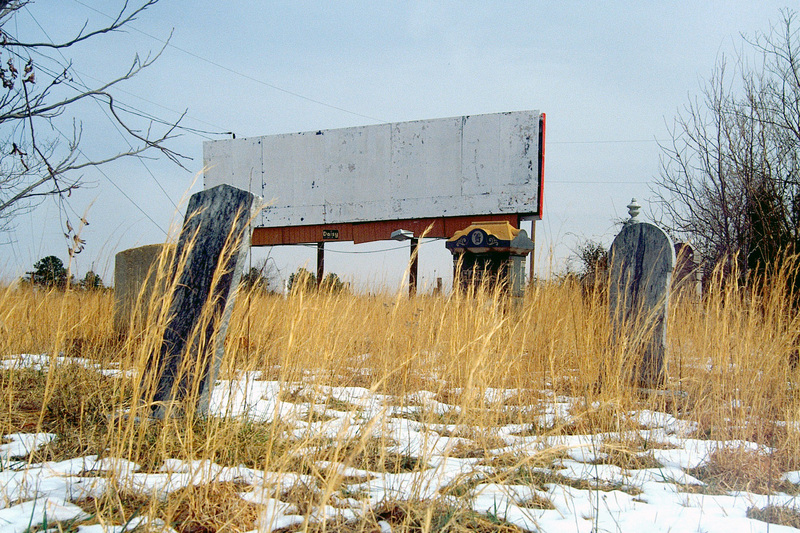 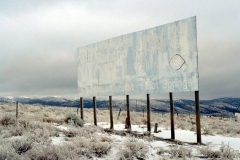 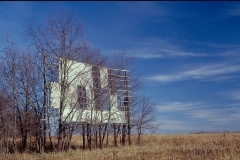 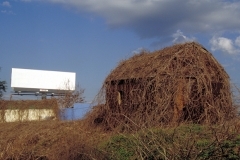 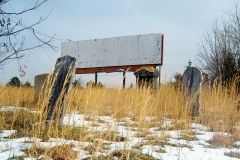 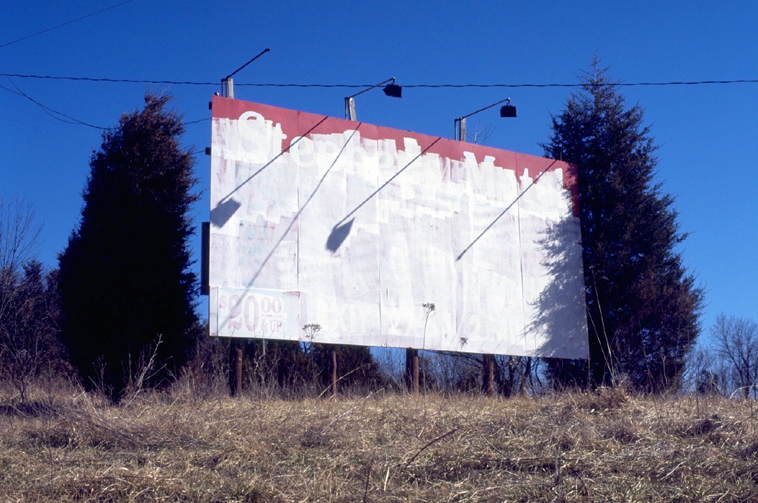 Through their ability to shout silence, the billboards stand as monuments to insignificant places. 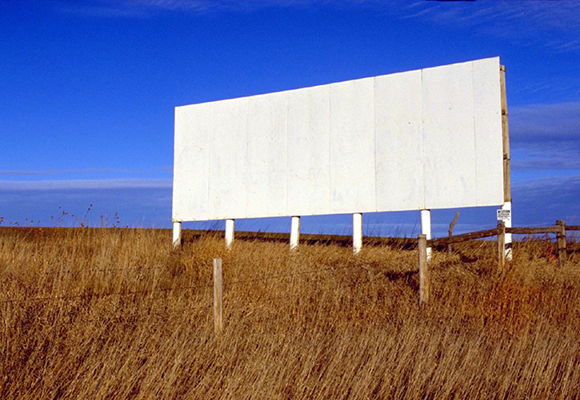 You know you are nowhere when you see a blank billboard. I began this on-going series in 1992 and the first exhibition took place in 1998.